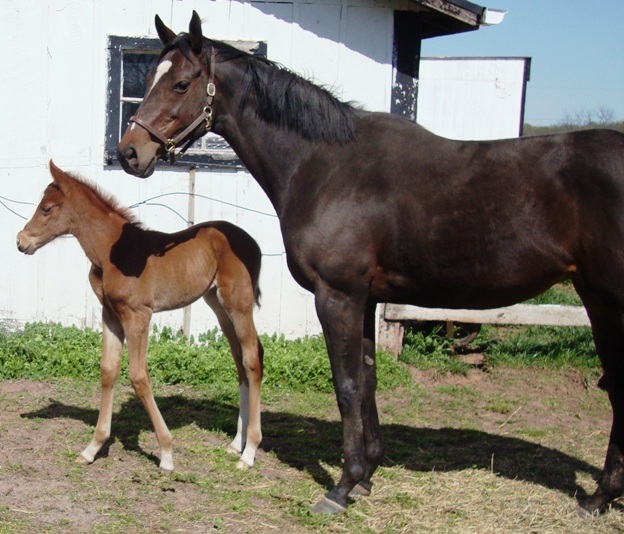 JR's Freedom" by Demidoff out of Prove It Mal by Malinowski (Mystery's 7/8 sister). 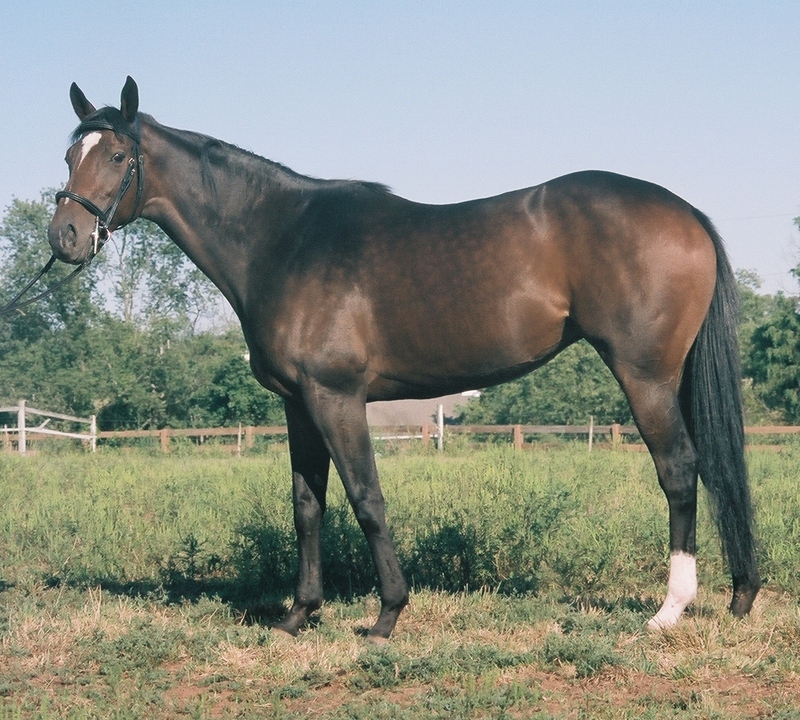 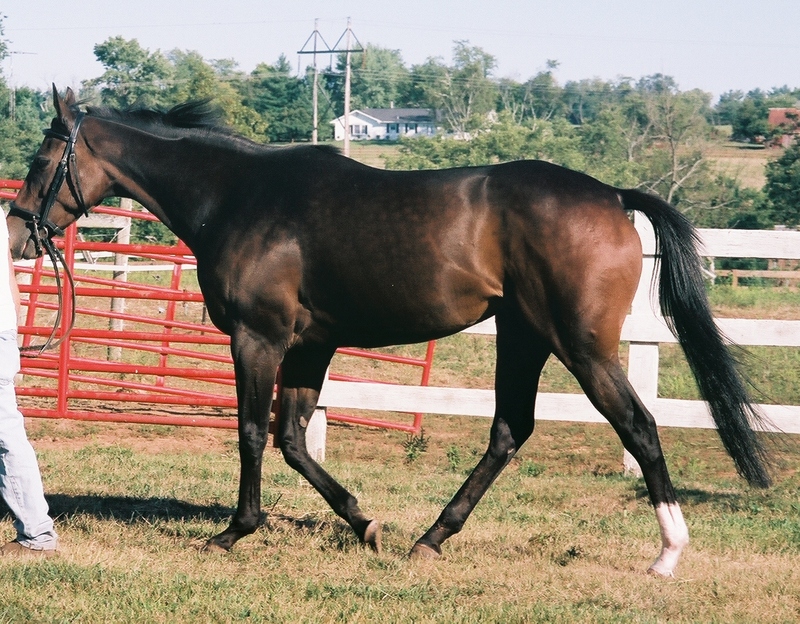 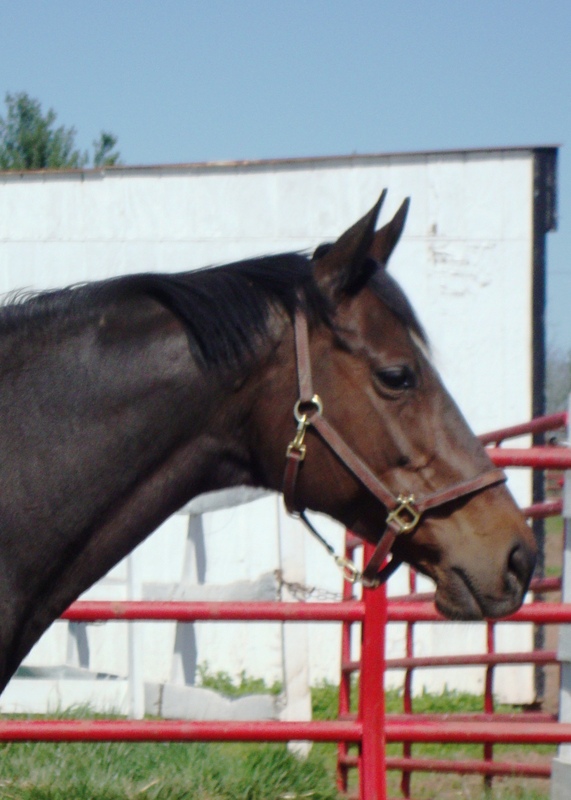 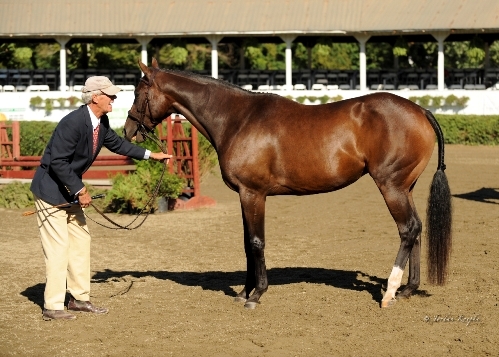 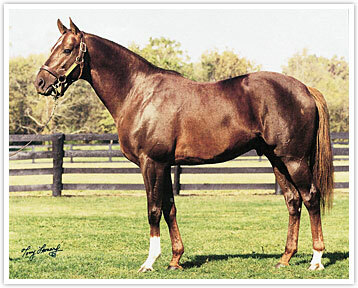 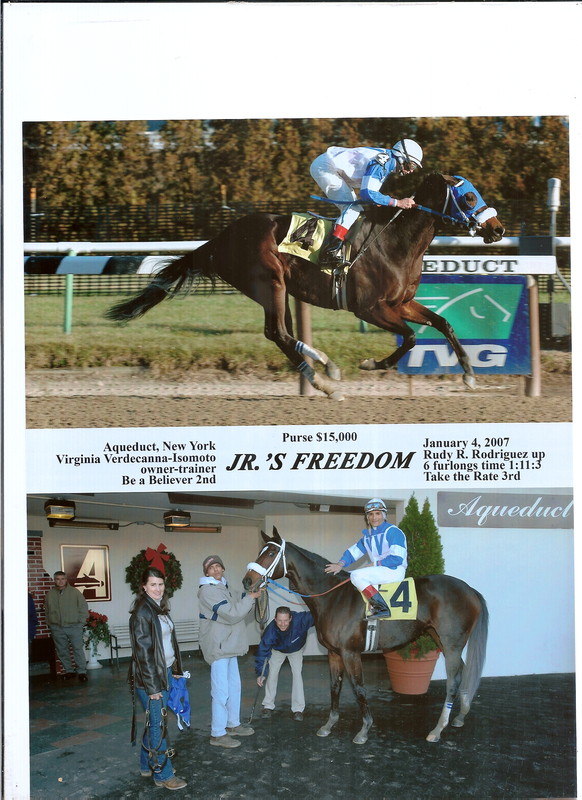 Congratulations to Virginia and Jr's Freedom on her January 2006 win at Aqueduct Racetrack in New York! 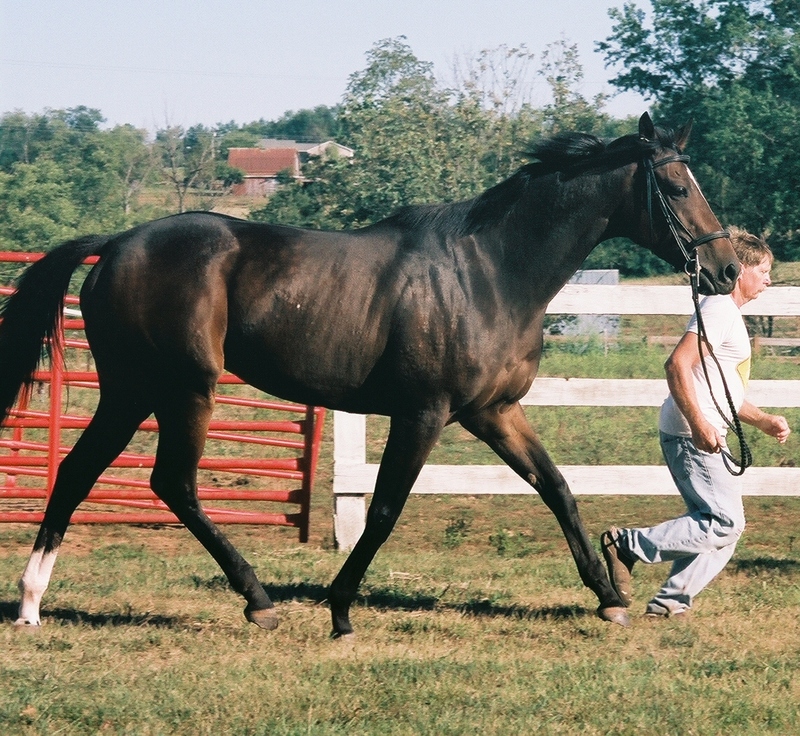 This is a very athletic and sound family!